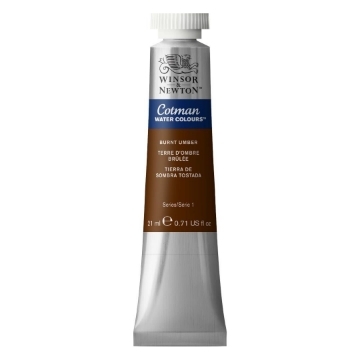 Cotman Water Colours come in 40 colours. They are affordable but uncompromising on quality with excellent tinting strength. Available individually or in our water colour sets.